During 2018, we’re taking a virtual road trip around Louisiana and highlighting some of our best travel stories. Check back on the 15th of each month to explore the sites and events from a different region of the state. 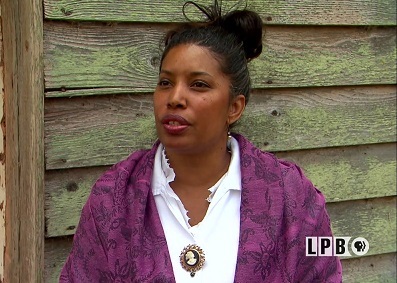 This month, we’re heading to historic Natchitoches, the oldest permanent settlement of the Louisiana Purchase. See LPB’s first visit to the Natchitoches Christmas Parade, as well as subsequent visits in 1979, 1983, and 2010 to take in the beautiful light displays. 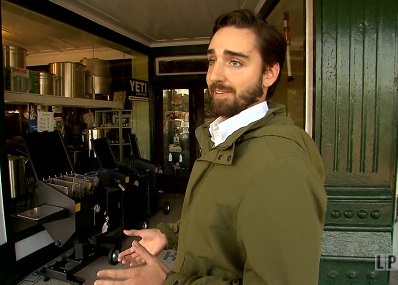 Take a tour of historic Natchitoches (in French!) 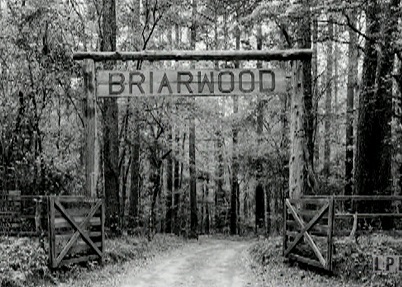 as the city celebrates a milestone birthday. Learn more about the origins of this city’s unique name and visit a few sites, including the Fort St. Jean Baptiste Historical Site, the Steel Magnolias Bed & Breakfast & Lasyone’s Meat Pie Restaurant. 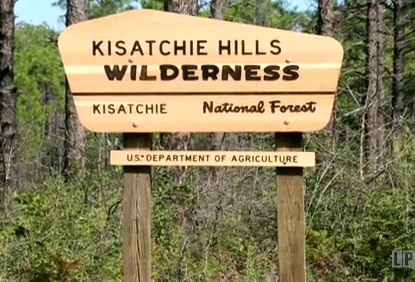 Enjoy the beautiful scenery at this 600,000 acre national forest, including the ranger district in Natchitoches Parish! 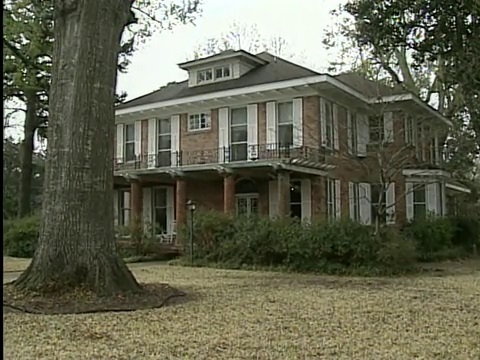 Take a tour of Magnolia and Oakland Plantations and learn more about the Creole heritage of the region. 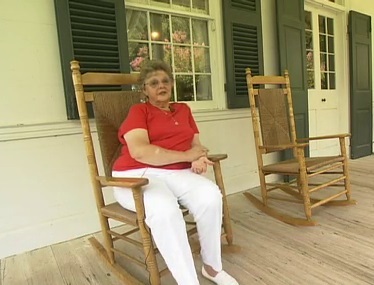 Learn more about the former home of forester and author Caroline Dormon. 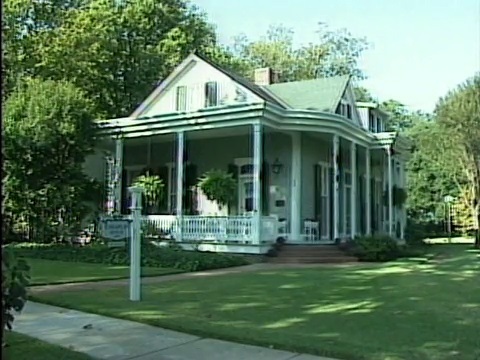 Enjoy a tour of all the historic sites in Natchitoches, including the Kaffie-Frederick General Mercantile Store, the Minor Basilica of the Immaculate Conception, and the Prudhomme-Roquier House. 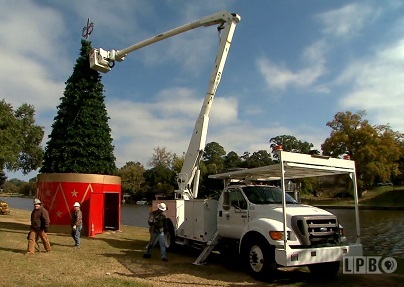 Tag along as the city prepares for the 88th Annual Natchitoches Christmas Festival of Lights. 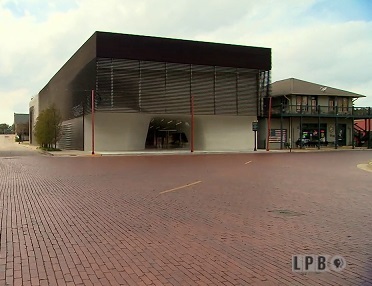 Visit the exhibits at the Louisiana Sports Hall of Fame and the Northwest Louisiana History Museum. Join us on April 15th as our journey moves to beautiful Toledo Bend. 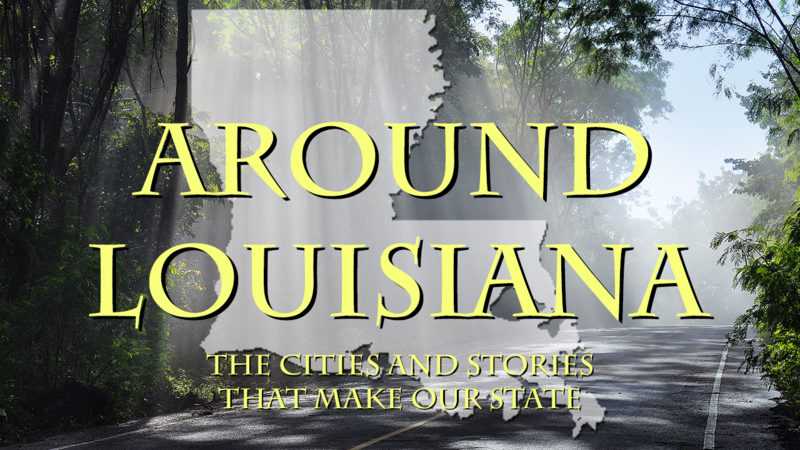 See our past Around Louisiana posts on the Shreveport/Bossier and Monroe/Ruston regions.